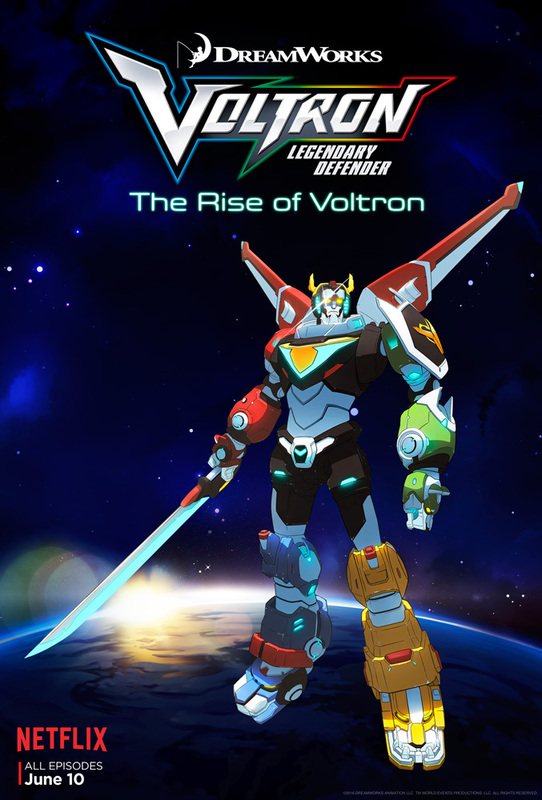 DreamWorks and Netflix are happy to announce the second season of ‘Voltron‘ debuting Friday, January 20th. Take a peek at what the four Earth teens – Keith, Lance, Hunk, Pidge and, their leader, Shiro get up to in season 2 of the throwback series. These characters are the last line of defense for the galaxy in an intergalactic battle against the evil alien force led by King Zarkon. This entry was posted on Sunday, January 8th, 2017 at 10:21 pm	and is filed under News, Television. You can follow any responses to this entry through the RSS 2.0 feed. You can skip to the end and leave a response. Pinging is currently not allowed.